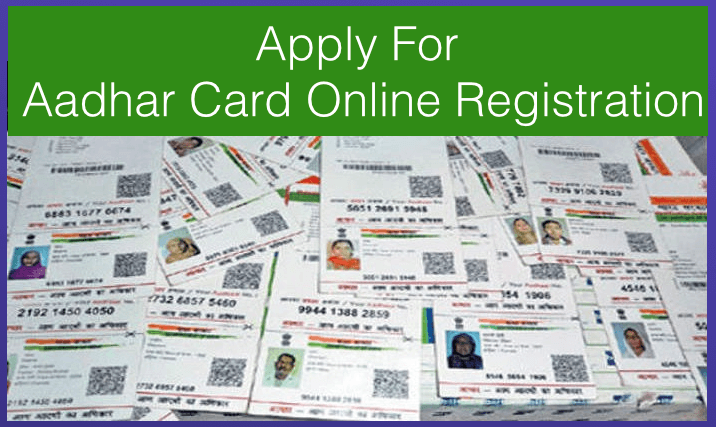 Haryana Ration Card Online Apply- Ration Card is a very necessary document for the Indian citizen. It is the most important document for the poor family. By this document, they get ration and benefits of other govt. schemes. 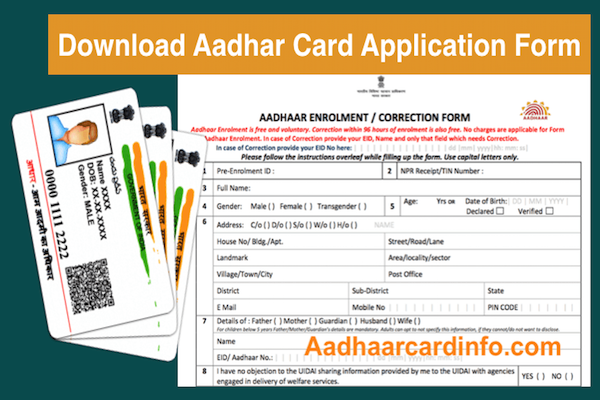 How can you apply for Ration Card in Haryana, Get here the complete detail of हरियाणा राशन कार्ड ऑनलाइन आवेदन application form, eligibility, required document, online application form, online form filling procedure and more about Haryana Ration Card? Many of Haryana Citizens were expecting for apply new ration card online, there is positive news for them because Haryana Government has started web portal for Online applying Ration Card. So the citizens don’t need to go state govt. offices for applying for new ration card. 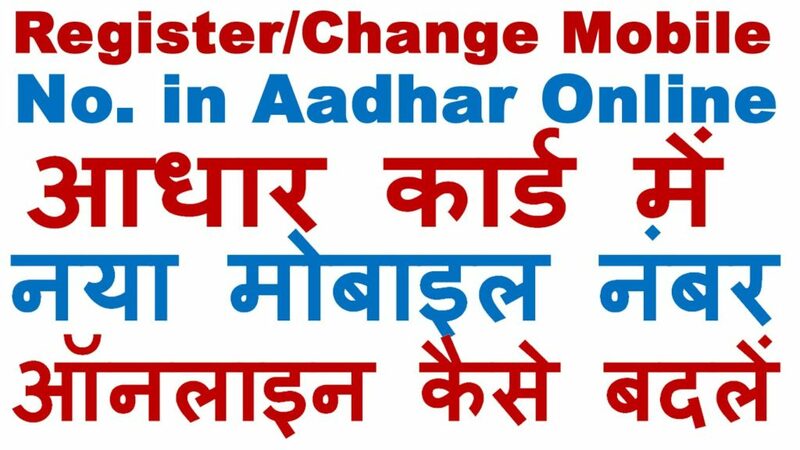 Now they can visit http://saralharyana.gov.in/ web portal and apply online by filling some simple steps. For applying on this portal you need to fill verified information and attach the relevant documents. This is the best method because it saves your time and money. 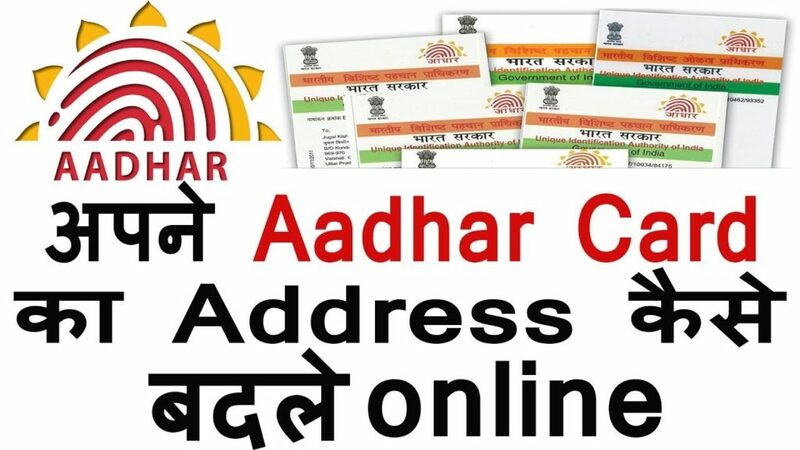 This system has risen for the first time in Haryana and you can also apply for ration card through Common Service Center (CSC)E- Dish, Ration Card Preparation center, and Atal Service Center. 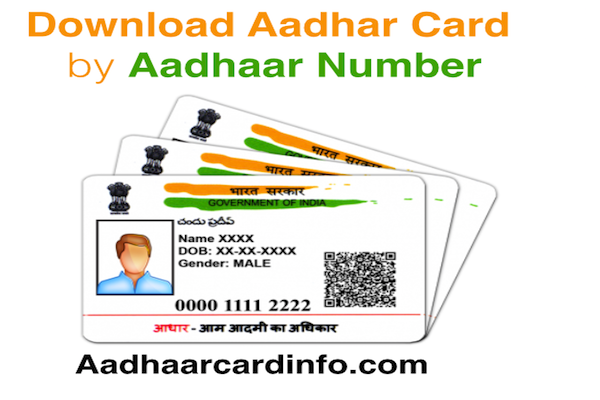 Haryana State Citizen can easily apply online for the ration card. You can apply for this by using the given simple steps. First, click on the given link and open Haryana http://saralharyana.gov.in official website. If you have already register applicant than log in to this portal. If you are not registered applicant than you need to sign up here. F0r sign up you need to click on sign up button and fill the basic details such as name, address, mobile number and etc. And finally, click on submit button for completing the signup process. 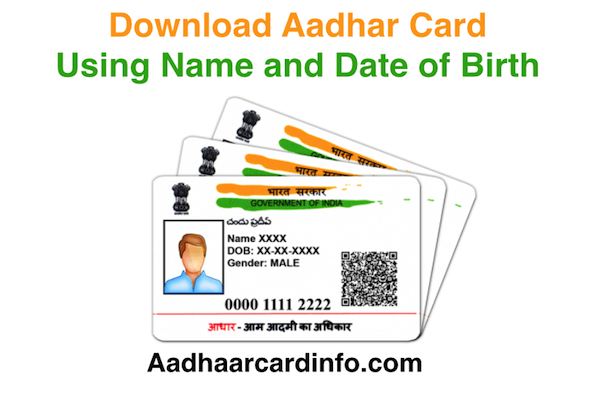 Now here log in and click on apply new ration card button. 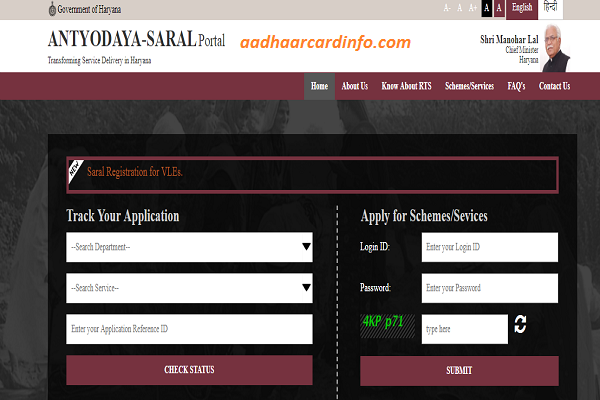 Applicants can easily online track application status by Haryana Saral Portal. Follow the given steps for this. First, go to Sartal Portal official website, visit Haryana Saral Portal. Here you can click on Status Button After filling some basic details.